I wrote a long time ago about plasters and their healing powers. 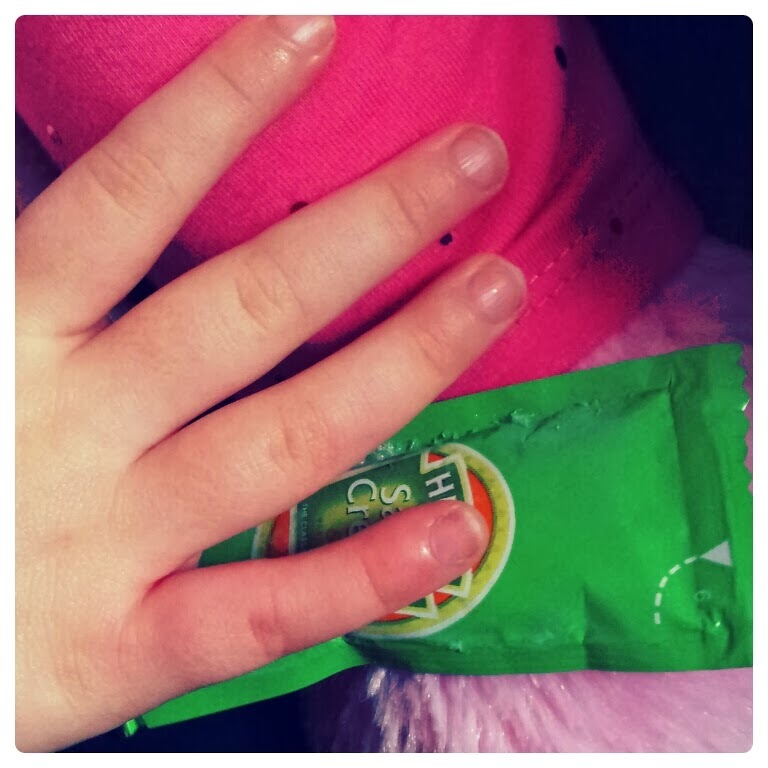 We still use plasters and their magical powers to help heal the smallest of cuts (even the invisible-to-parents ones), and this attention to 'hurts' is something that our Theraplay therapist strongly advocated as it's nurturing and caring, and helps the child learn that parents can be trusted to look after them. And doing this also means an opportunity to give our children reassuring touch - by rubbing in cream or applying a plaster. Along with magic cream (we use a squirty tube of Johnson's lotion, our therapist uses E45) and plasters, I have another 'tool' that I keep at home that helps me help Mini and Dollop with their hurts...big and small. Condiment sachets. Yes, the little sachets of ketchup or salad cream that you can acquire in certain establishments. The Mcpots of sauce are no good, it has to be the sachets because the idea is to freeze them and turn them into mini icepacks for bumps and bruises. And yes, I know you can buy Mr Bump and Peppa ice packs which are designed especially for this purpose, but somehow Mini managed to split all of those. With these inexpensive/free sachets they can be easily replaced (though he's not managed to split any of these ones). 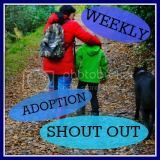 It might sound silly to some, but having these in the freezer to pop on fingers squished in doors or stomped on, or stubbed toes is something that helps us instantly deal with the 'hurts' and therefore lets us be nurturing, caring and loving straight away, providing touch and helping us calm Mini or Dollop. 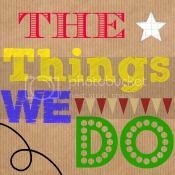 This is one of those little things we do....and so I'm linking up to 'The Things We Do' linky at The Adoption Social. aaah! fab idea! we have a little freezer bag of sweetcorn, but this sounds much more exciting! !